PRICES HAVE CHANGED TO 1 SBD FOR 50 UPVOTES! If you do not like/agree with these changes simply do not use the bot. Hello I sent 1SBD a day ago and still haven't received any services. Hi I sent 1SBD to you for my post, how long untill It gets upvoted? 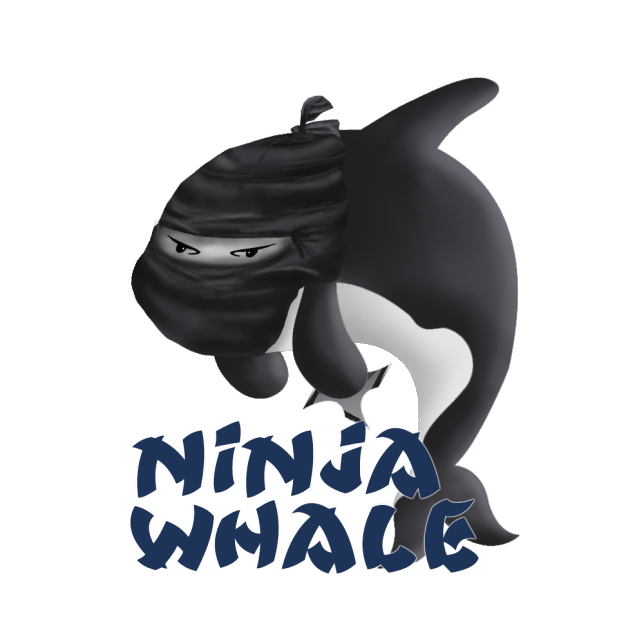 @ninjawhale please refund me !!!!!!!!!!!!!!!!!!!!!!!!!! What's your 50 vote value of 1 sbd? Ok, but If 1 sbd, how much you give us. good efforts @ninjawhale, nice changings, i try your services soon. thanks. Helllo what is this...？i send you 1.000 SBD but you 50 upvoters give just 0.200 $, what kind of bot is this, no benefit for us. you cheating with us so kindly returned my entire SBD. then why you take 500% profit from us after giving no worth of auto votes. you send my entire SBD because i got it with my hardworking, not making with fraud as you. your this link about detail is 2 month older, then you take 0.400 sbd . and you should clear all the rules in your latest article. if you clarify yourself by using reference of this old link then consider your fess 0.400sbd according to it. and returned backmy entire sbd. otherwise i have a right to write article against you and shows your frauds and you making fool to newbies and monnows just making your own SBD. think about it. Correct, the post is 2 months old.... That does not mean the purpose has changed. Feel free to make a post about us, We do not care. It will not affect us in anyway. If you do not like the service simply do not use it again. Once I get my SP lined out, the values will go UP. and I intend to buy more pretty soon! I just sent .4 before too! Before I noticed the PRICE HAS CHANGED.